Includes phone and battery only. No cables or sim card included. 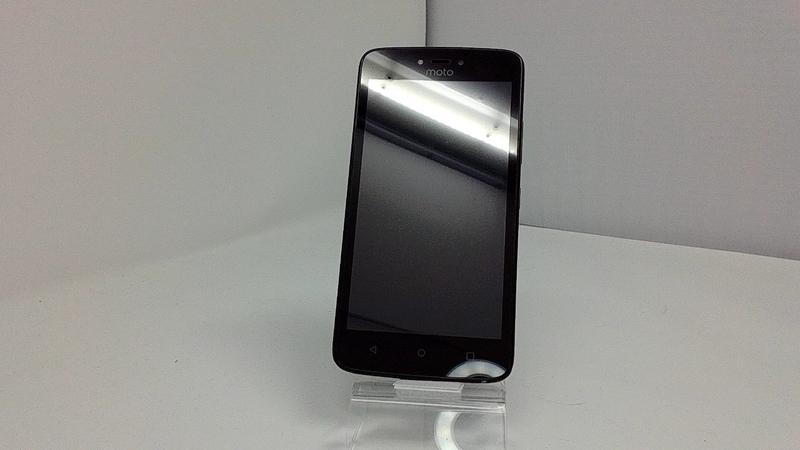 Bad ESN, Unlocked Motorola BAR style smartphone in Black. Phone glass has scratches, housing scuffed/scratched/dinged. Phone is used and in working condition. Good Android phone with 1.1Ghz Quad-Core processor provides good performance and great system execution of the Motorola Moto C XT1756. With one SIM card slot, the Motorola Moto C XT1756 allows download up to 150 Mbps for internet browsing, but it also depends on the carrier. Good connectivity of this device includes Bluetooth 4.2 version A2DP, Wi-Fi 802.11 b/g/n (2.4Ghz), but it lacks NFC connection. 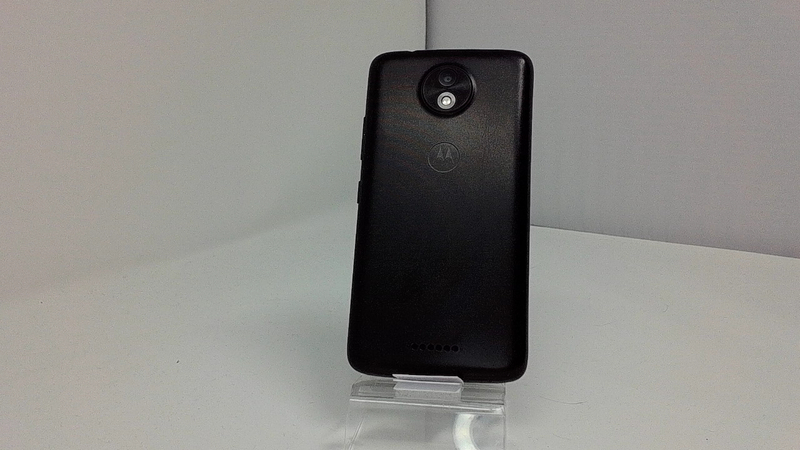 Including the battery, the Motorola Moto C XT1756 phone has 154 grams and it's a very thin device, only 9 mm.